Leinster and Clermont Auvergne are neck-and-neck in bwin’s Heineken Cup winner betting market ahead of their crunch semi-final meeting this weekend. 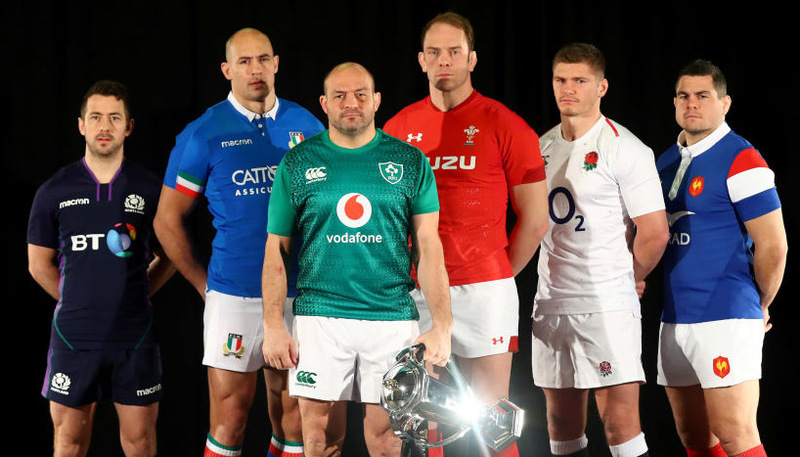 Both teams are available at odds of 3/2 to lift the trophy at Twickenham in May, with Brian O’Driscoll and company looking to win the competition for a remarkable third time in four seasons. However, for now, neither group of players will be looking past Sunday’s intriguing clash between the sides at the Stade Chaban-Delmas. And just as there is nothing to separate them in the outright market, Clermont and Leinster have both been handed a price of 9/10 to triumph inside 80 minutes, with the draw at 16/1. 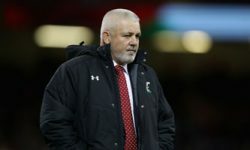 The defending champions, who brushed Cardiff Blues aside in the quarter-finals, can be backed at 3/5 to come out on top with the help of a +1.5-point handicap, while Clermont -1.5 points is available at 6/5. But before that showdown, Ulster will welcome Edinburgh on Saturday afternoon after both sides caused major upsets in the last eight. Ulster scored a remarkable 26-22 win over two-time winners Munster at Thomond Park, while Edinburgh were equally impressive in edging much-fancied Toulouse 19-14 in the Scottish capital. Home advantage means Ulster are afforded 2/5 favouritism for the clash at the Aviva Stadium, with the draw priced at 18/1 and Edinburgh rated as 19/10 outsiders. In the handicap market, the Northern Irish outfit are 4/5 to win by six points or more, leaving Edinburgh as 9/10 shots to win, draw or lose by fewer than six points. And if you want to back the winner of their semi-final to stun either Leinster or Clermont at HQ, you can find Ulster at 7/2 to win the Heineken Cup, with Edinburgh the longest price of the four at 12/1. 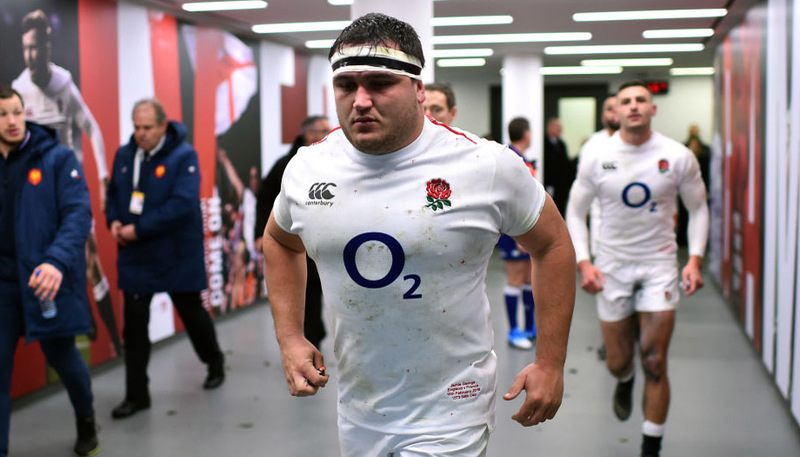 New customers can register here to claim a free £25 bet or click here to see all our rugby union odds.